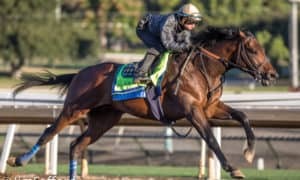 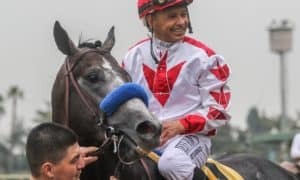 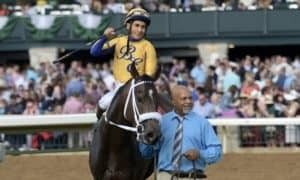 LOUISVILLE, KY – Seven horses conditioned by Hall of Fame trainer and four-time Kentucky Derby winner Bob Baffert, are among the 24 betting interests in Pool 1 of the 2019 Kentucky Derby Future Wager, which kicks off a four-day run at Churchill Downs on Thanksgiving Day. 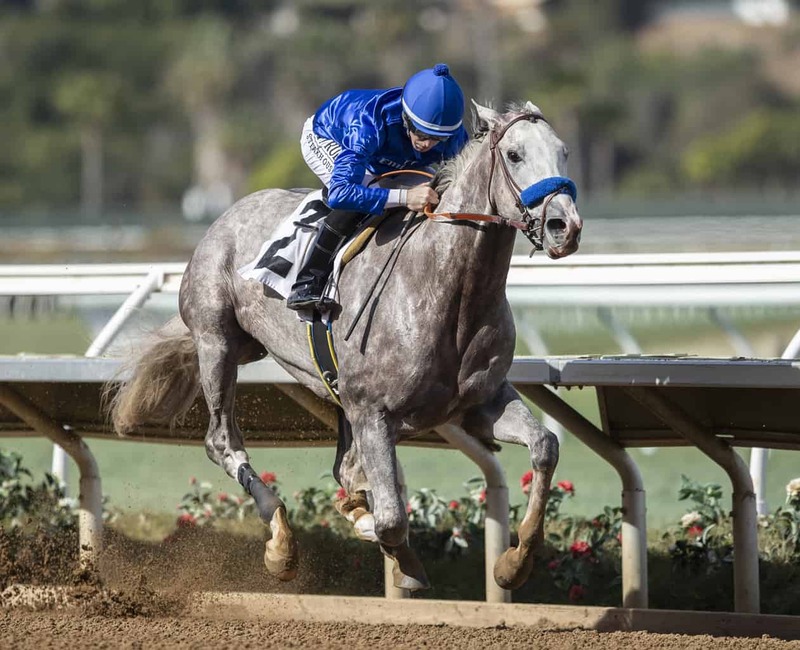 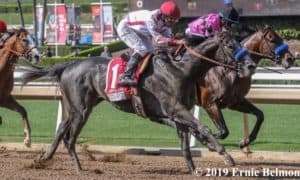 In addition to Game Winner, the impressive roster of Baffert-trained juveniles include flashy winners Improbable (10-1), Coliseum (15-1), Mucho Gusto (20-1), Magic On Tap (30-1), Roadster (30-1) and Tale of the Union (30-1). 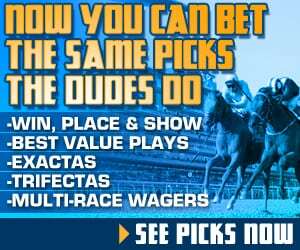 Improbable, the runaway winner of the $100,000 Street Sense at Churchill Downs, and the Jerry Hollendorfer-trained Instagrand, who won both of his starts by a combined 20 ¼ lengths before being shut down for the year, are the co-second betting choices at odds of 10-1. 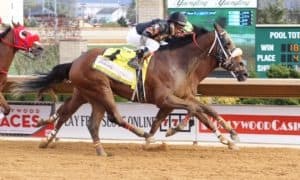 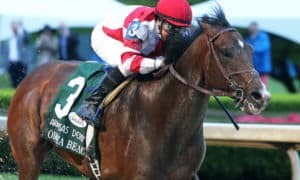 The Kentucky Derby Future Wager will be offered concurrently with the fourth annual Kentucky Derby Sire Future Wager, which provides bettors with a unique opportunity to wager on select breeding stars and their entire crop of juveniles with the hope of winning next year’s Kentucky Derby. 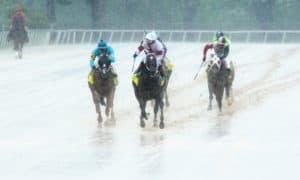 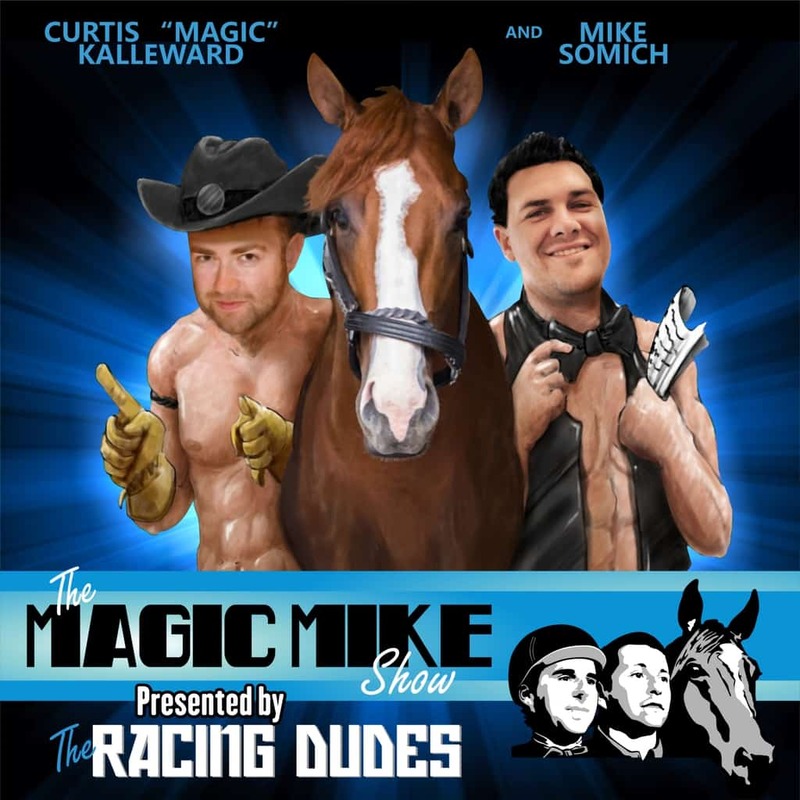 Are you ready to bet the Kentucky Derby online? 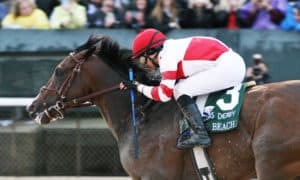 More information on all the Kentucky Derby Future Wagers, including odds for the Kentucky Derby Sire Future Wager can be found HERE, or at https://www.kentuckyderby.com/wager/future-wager.